Hi friends and happy weekend to you! I hope your week has been a great one. 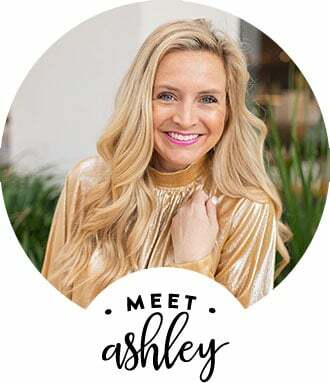 I’m super excited to be back here today and partnering with Nordstrom to share some of my favorites from their spring sale! There are some must grab items because the deals are just so great! As you know, Nordstrom is one of my favorite one stop shops, so you better believe I’ll be grabbing items for me and the whole family! It’s such a great time to stock up on some summer staples for everyone on your shopping list! One of my all time favorite dresses is a part of the sale and I am so excited! It’s such a good one! If you don’t have this dress in at least one color, grab one (or more) now while it is on sale! The BLACK is always a great option because it’s so versatile. That being said, I also have it in grey, pink and purple! See, I told you I love this DRESS! I styled it two ways in today’s post for you! It really is a versatile piece and one you can wear numerous ways! 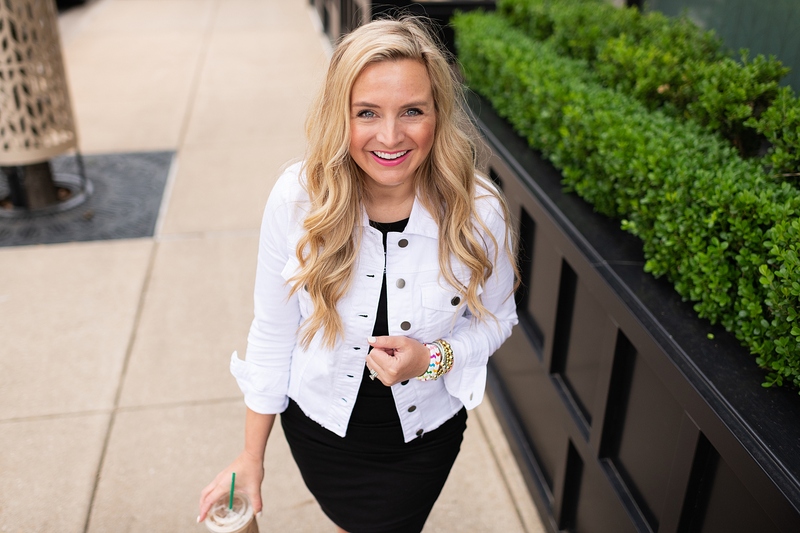 Take a peek at this staple from the Nordstrom spring sale! 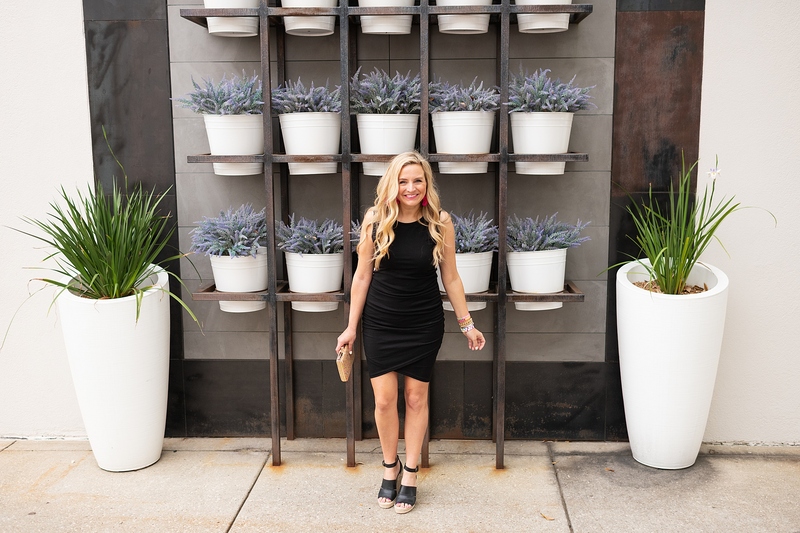 The first way I styled this fabulous DRESS is up for a night out! 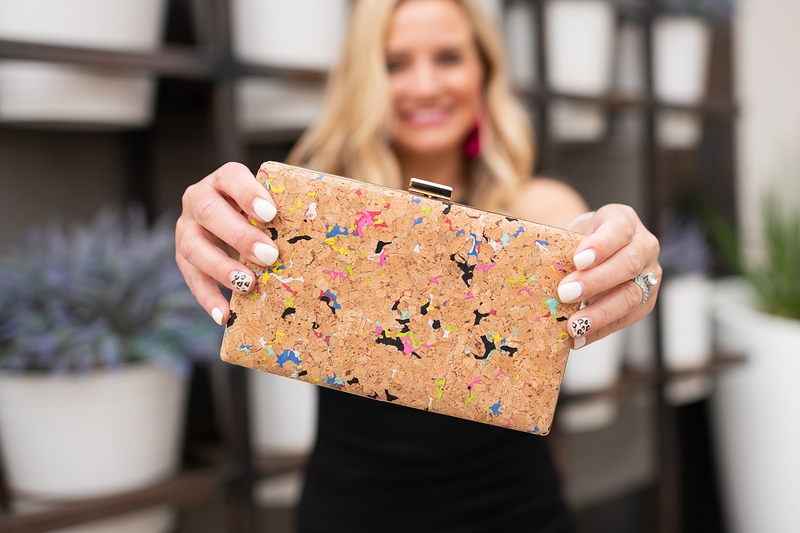 I wear it with my favorite WEDGES and add a statement CLUTCH and pair of EARRINGS and I am set for a night on the town. It really is the most versatile and flattering DRESS! *fancy sizing tip-this dress runs tight and while I am usually a small in this brand, I am much more comfortable in a medium in this dress! The second way to wear this DRESS is casual for a day of errands, lunch with friends, carpool, you name it! It’s just that versatile! I love to pair it with a cute denim jacket. 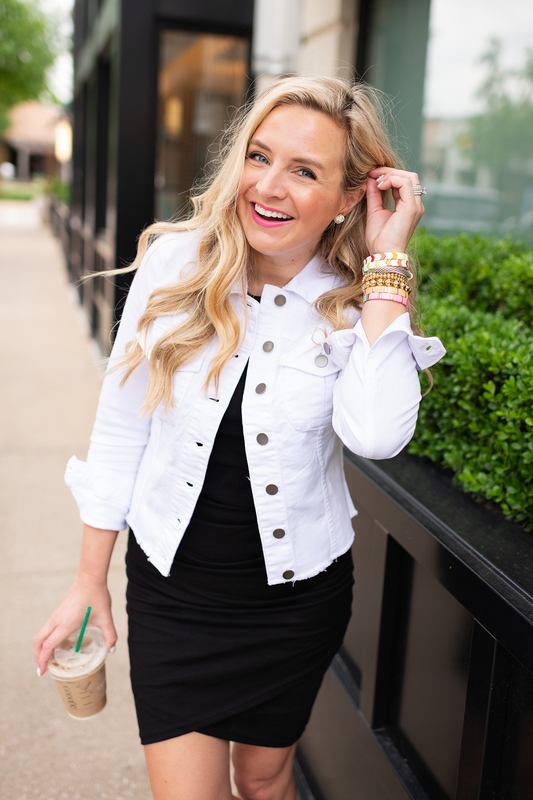 I’m super into white denim jackets right now, so naturally, I thought this jacket and dress would be so cute paired together! These SHOES are amazing and also on sale! They are so cute and so comfy and as we know, the snakeskin print is just so in right now. They add the perfect amount of pizazz to this look! Which look is your favorite? Truthfully I love both!! *fancy sizing tip-this dress runs tight and while I am usually a small, I am much more comfortable in a medium in this dress! Have a wonderful weekend and happy shopping! XO!